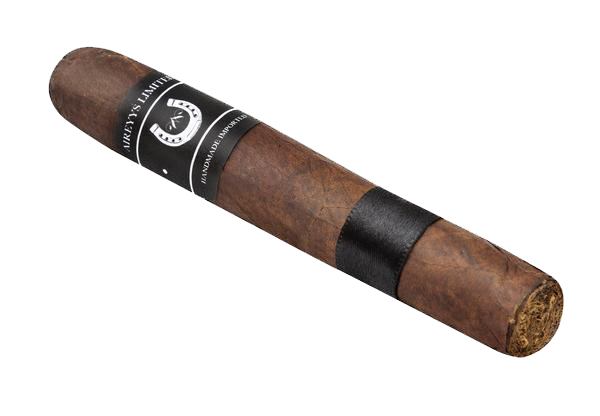 Check out all the varieties of Cigars we have at House of Cigar and Gift shop. 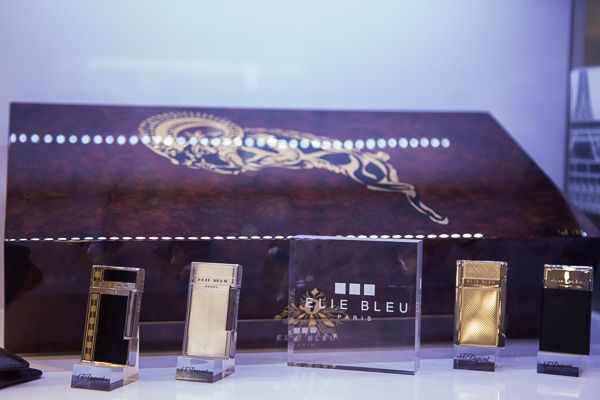 Intricately detailed ethnic designs make the filigree strikingly distinct, traditional, and one of a kind. This hookah now comes standard with the new assassin stem. assassin is a heavy-duty aluminum measuring approximately 13″ and features a matte black powder coating, two-hose compatibility, and a traditional chamber. 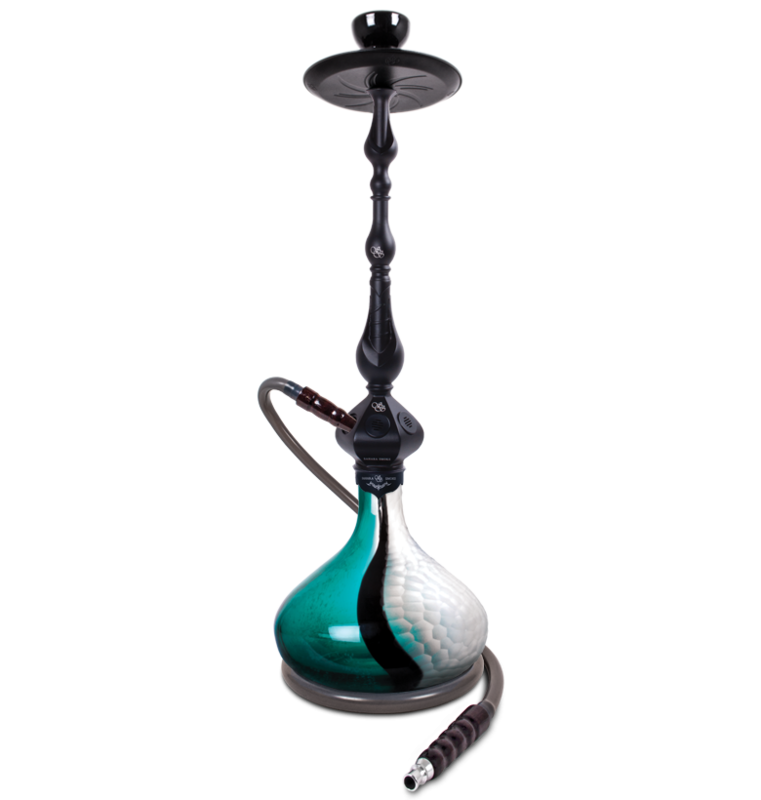 With a wave of crystal blue flowing around this large kissed shaped vase, no doubt you will feel the spirit of the barracuda easing throughout this hookah. 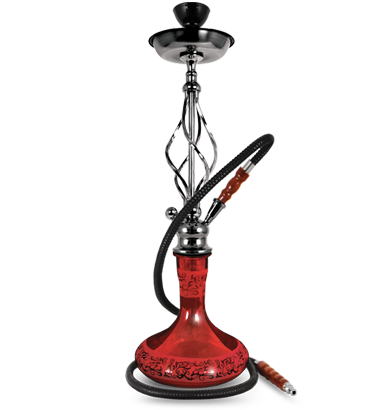 paired with our new 6-hose option djinn hookah stem that screws onto the stem, instead of using sealed rubber grommets, this hookah is quite a masterpiece. 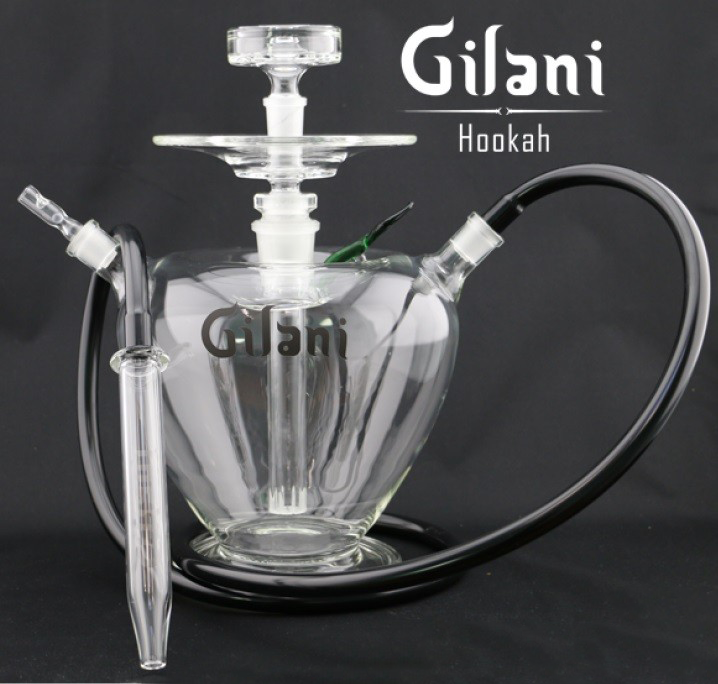 Gilani Hookahs – We take great pride to provide our product to meet and exceed the standards of our customers. 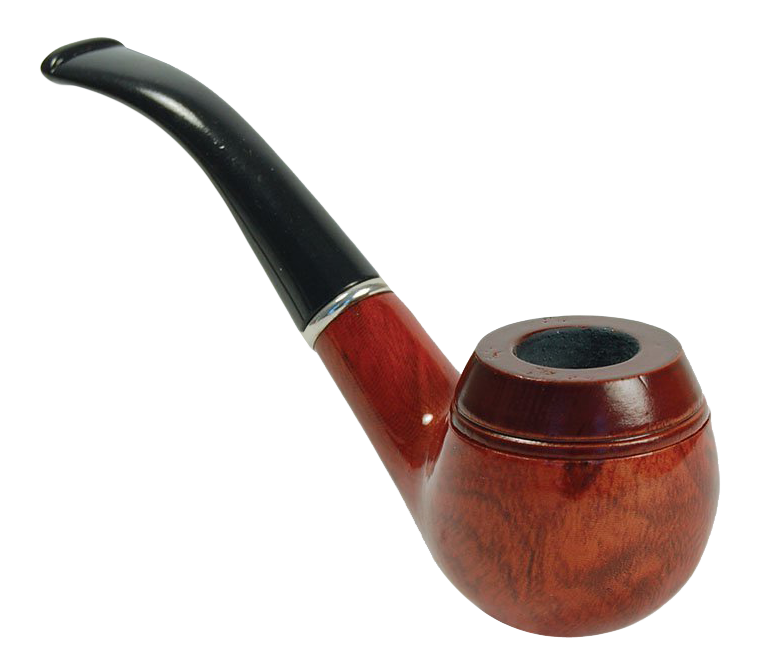 Gilani Hookah is made in glass expert to produce the next model. 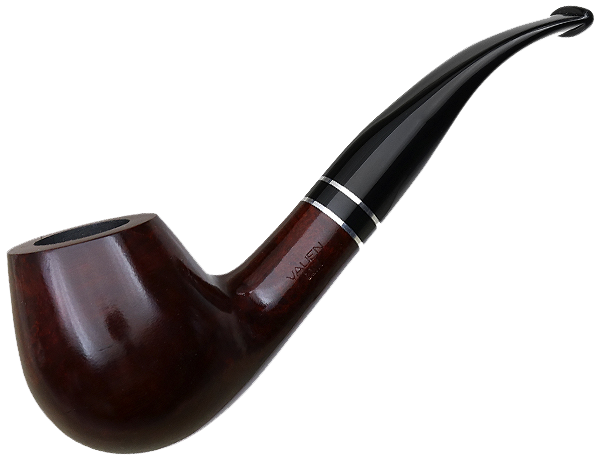 In order to find the balance in between the smoke and the smoothness when inhaled. 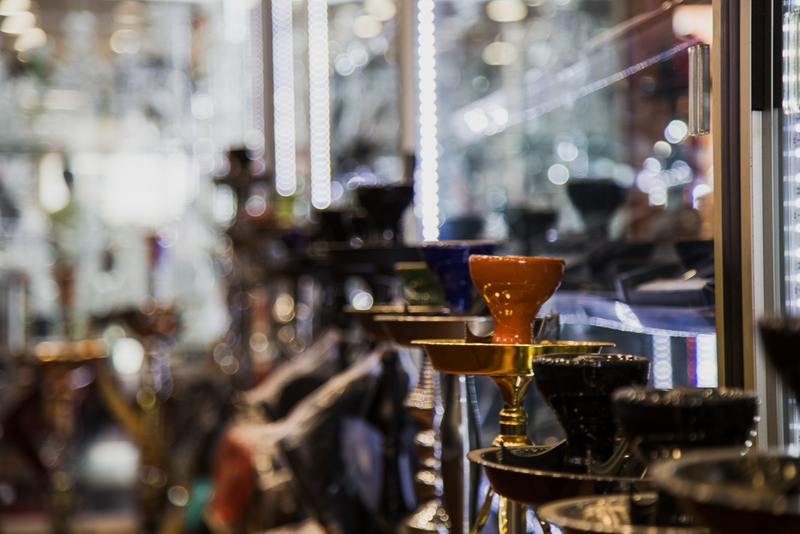 Our hookahs are constructed solely in the USA with high quality glass. Designs are all around us and we will continue to incorporate the beauty of simplicity and the talent of craftsmanship to reveal the next Gilani Hookah Experience. 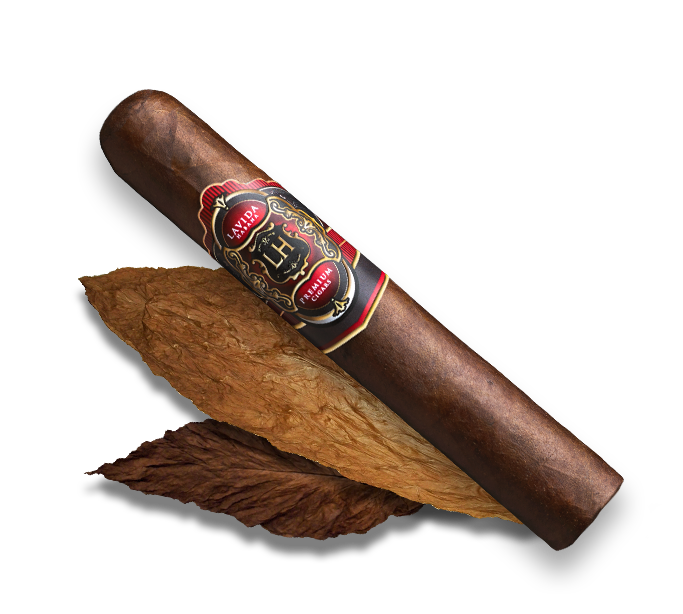 Check out our stock that we offer at House of Cigar and Gift shop.